One of the most difficult things to understand is change. It’s just hard for humans. Whether it is moving to a new home, getting a new job, or even losing a family pet. Change is hard to deal with. The marketing and communications industry has been going through rather drastic change the last few years. Not that it’s been too steady during my entire 22 year career. But, the addition of cable channels wasn’t nearly as drastic as the digital revolution has been- this has been real change. Change in how we spend our time; what we consider leisure; where we consume news; and most importantly how we relate to other people and other businesses. But, how we react (or fail to) to that change is more important. I have always seen change in our business as opportunity. We always look to exploit what’s going on for the benefit of our clients. It makes perfect sense I think. But apparently not to everyone. Edmond Life & Leisure ran an article this week about VI’s rebrand which took place last fall. 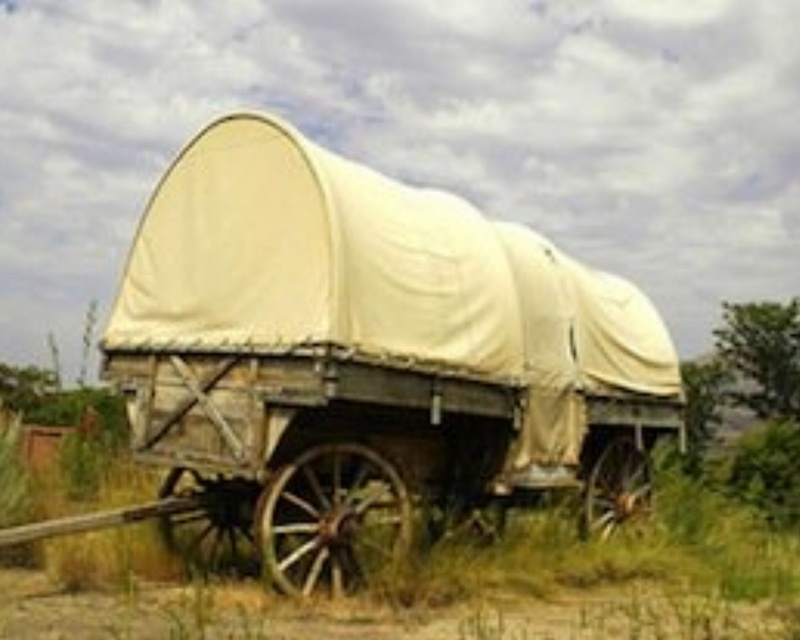 In the article the author (Ray Hibbard), who is also the publisher, mentioned that several people in his industry contacted him with the notion of ‘circling the wagons’ (And then what? Shooting the messenger?) They had obviously misinterpreted our statements about traditional advertising being dead (and hence, why we took it out of our name). Traditional advertising is a one-way conversation. We didn’t say any one particular medium, and certainly not all traditional mediums are dead. Just the way that they have traditionally been used: Again, a one-way conversation. That’s not how consumers are interacting with brands. The digital revolution has allowed them to interact with brands in numerous ways- giving them the power to choose. Given the choice, nobody wants to have a one-way conversation. That’s the essence of the change that has occurred. It’s not temporary, embrace it. And expect more change.